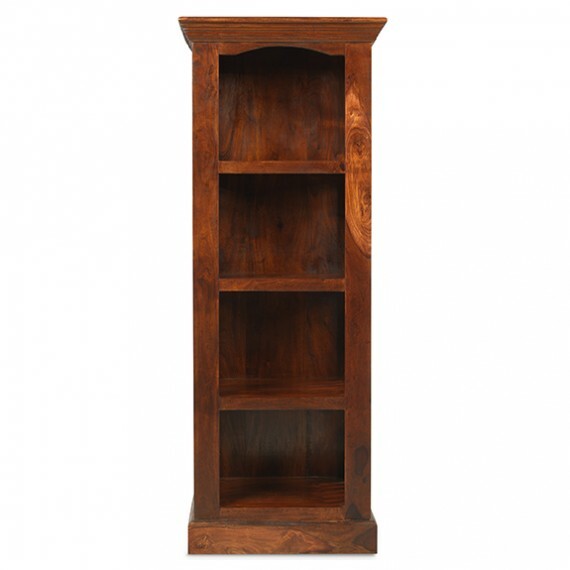 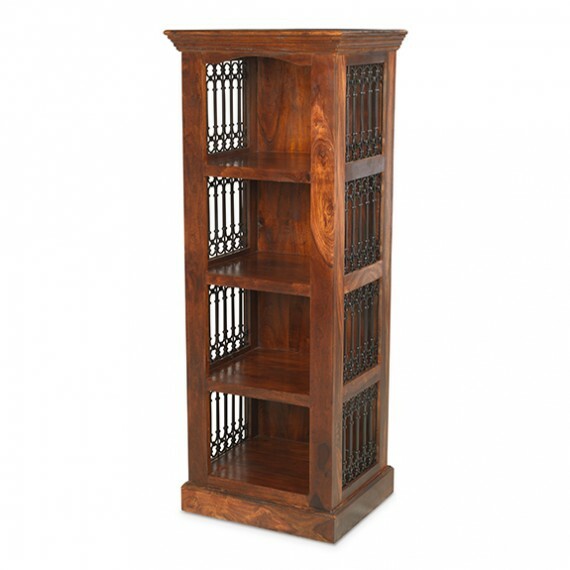 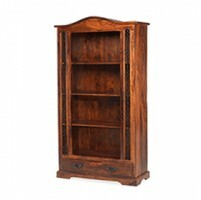 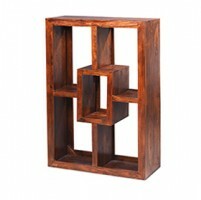 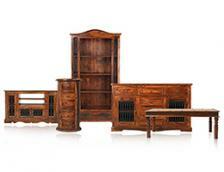 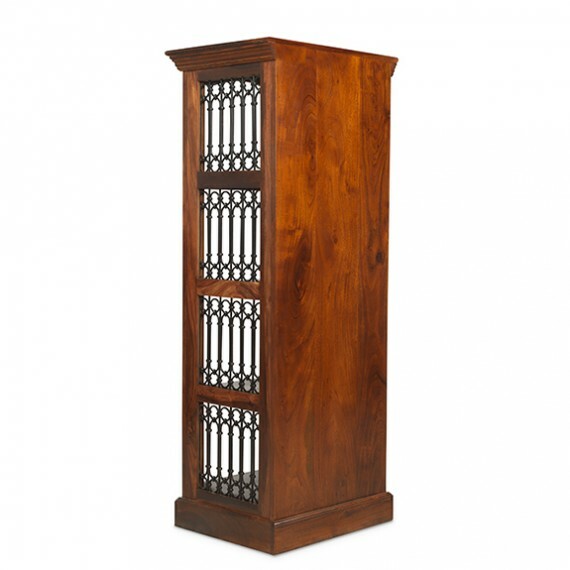 In a design that evokes the era of the Maharajas, this handcrafted bookcase will fit neatly into alcoves, corners or other narrow spaces with ease. 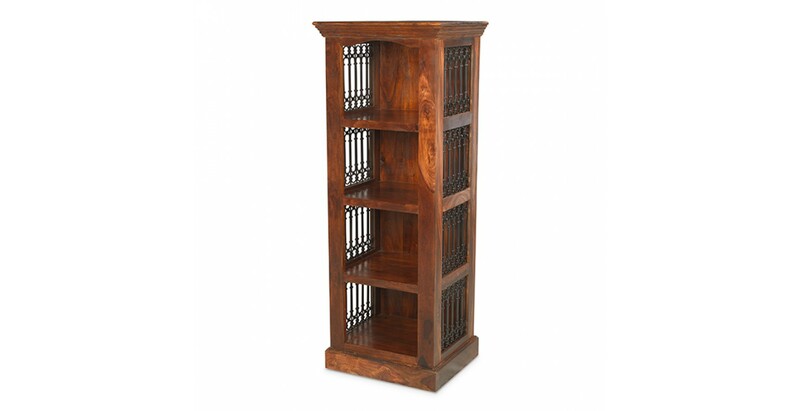 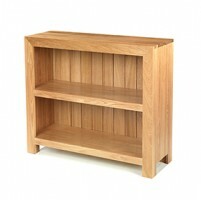 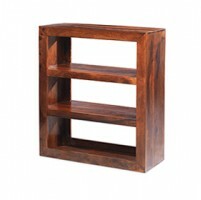 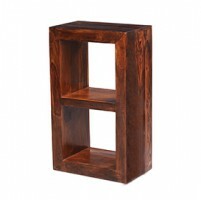 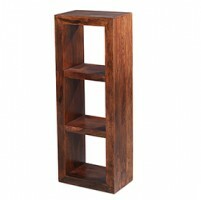 Made from dark-toned sheesham wood and finished with a wax lacquer to let its natural beauty shine through, it has four strong shelves to house your book collection or display some of your favourite collectibles. 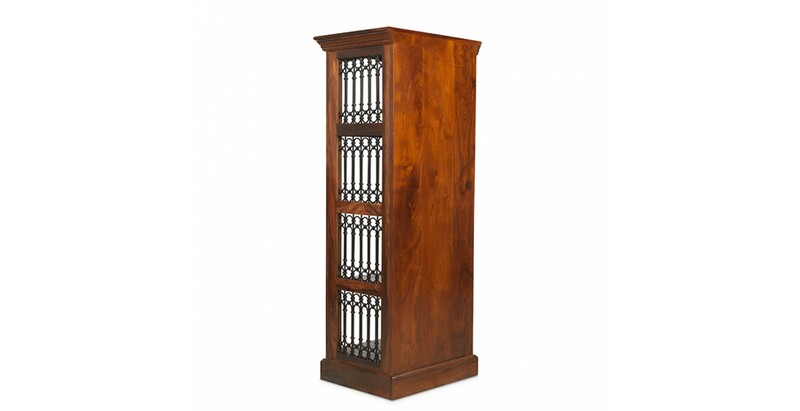 Featuring a graceful arch beneath an elegantly tapered cornice and distinctive wrought iron portcullis work on both sides, it will make a stunning focal point in any room.